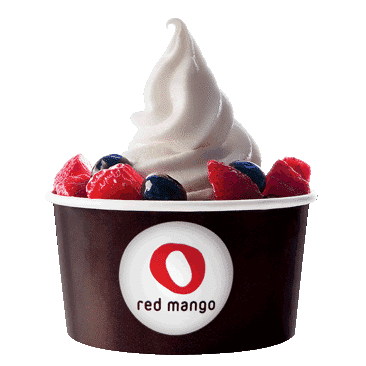 Click here to visit the Red Mango site and register for a Club Mango account. For doing so, they’ll add $5 in credit to your account. To use it, just present the number they give you to a cashier at any participating Red Mango store; you can also just provide the email address you used to register. If you want a physical Club Mango card, bring your Club Mango account number to a cashier and ask them to provide you with a Club Mango card.